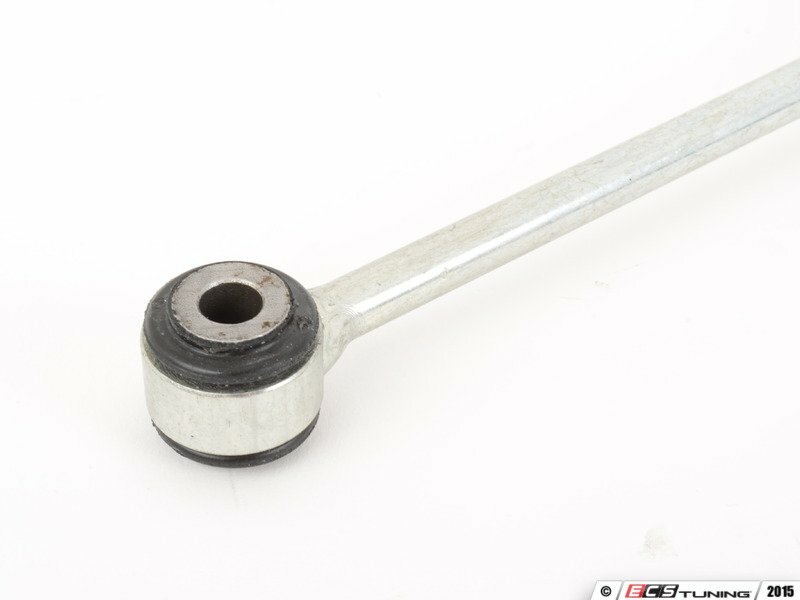 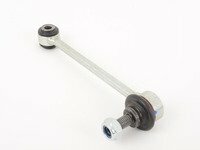 If the sway bar links are broken or worn, the system doesn't work as it should. Replace your end links with new parts from Febi and get all the performance characteristics back. 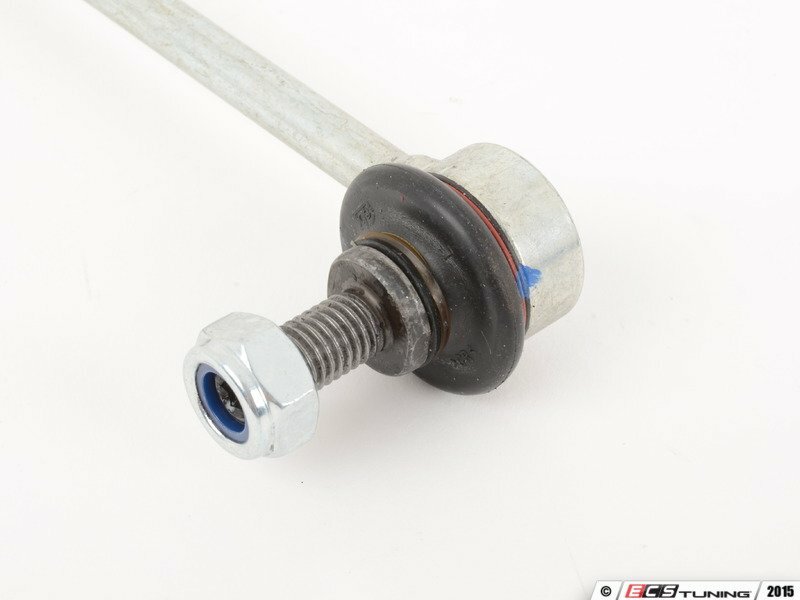 New end links help you take turns better with less body roll. A great way to refresh your suspension.